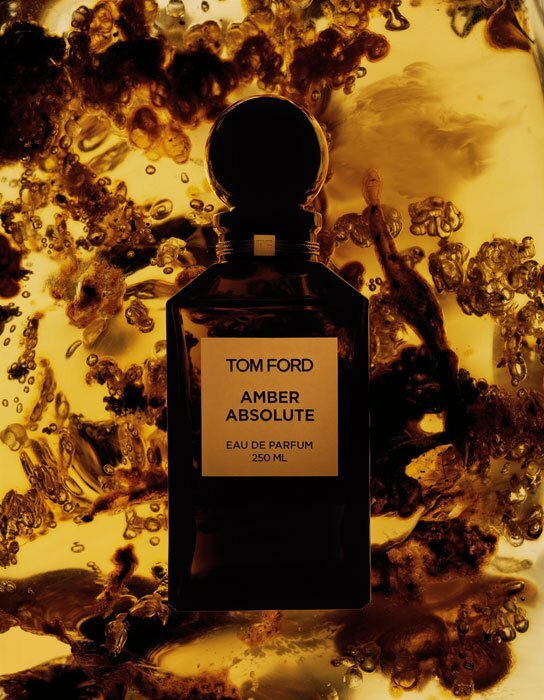 This entry was posted in Ambers, Perfume Review, Tom Ford and tagged perfume review, Private Blend Amber Absolute, Sahara Noir, TF, Tom Ford Amber Absolute vs Sahara Noir, Tom Ford perfumes, Tom Ford Sahara Noir Perfume Review by Kafkaesque. Bookmark the permalink. First, I’m glad you liked the review, DubaiScents. 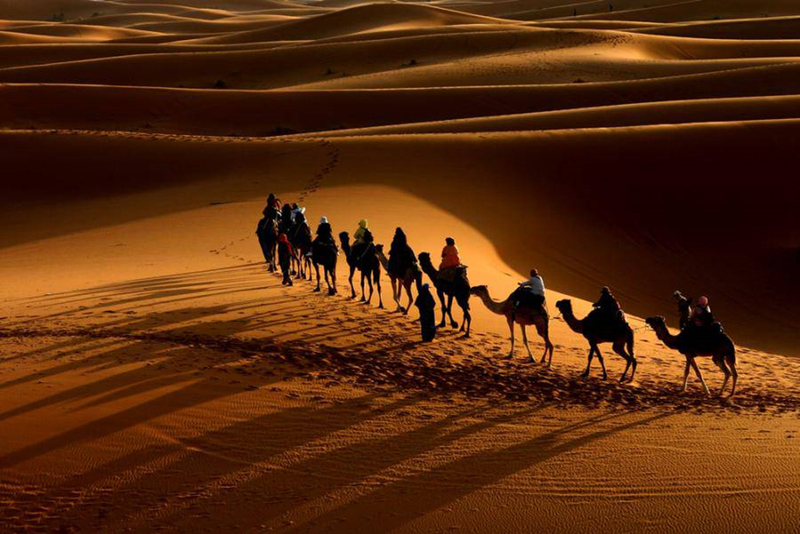 Second, I’m quite fascinated by this new trend of releasing fragrances first to the Middle Eastern market, then to everywhere else. 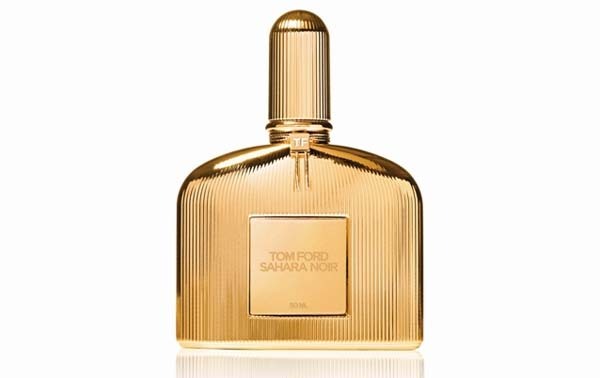 From Guerlain’s Desert d’Orient trio, to Lancome L’Autre Oud and many others, and now the Tom Ford. Speaking of which, have you tried or even seen Lancome’s L’Autre Oud or the Chopard’s Oud Malaki? If you haven’t, you can read about them or see them in this post of mine: http://akafkaesquelife.wordpress.com/2012/12/22/perfume-releases-ouds-flankers-more/ Anyway, the bottle for the Lancome is ravishing!